The weather is cooling down, which means the footy sirens are heating up. The AFL Premiership season has officially begun. Whether you’re playing backyard footy with friends, or part of a local club, or even playing at an elite level, hamstrings are one of the most common football injuries. Here are some great tips on how on how to prevent repeat injury. This is important to the strength and health of all of our muscles. With previous hamstring injury, warming up and stretching prior to exercise as well as cool down and stretching after exercise is vital. The key to stretching is knowing you limits and not going beyond them. There are several different kinds of techniques for stretching, make sure you are doing the correct one for you, otherwise injury could occur. It is important to work on stabilising and strengthening your supporting muscles. In general strengthening your core muscles and gluteal muscles will help to stabilize your lower back and hips. More specifically strengthening your opposite legs hip flexors, hamstrings and quadriceps will bring you more stability in your movement, such as kicking. Part of the problem with repeat hamstring injuries is that players want to get back into playing at the same level they were when the injury occurred. The last thing athletes want is to be held back by their injuries, however they are at a much higher risk of repeat injury. The simple fact of the matter is that you have been injured and are no longer at the same level you were before, this means you need to take your time to build back to the level that you previously were. Swimming – Injury can often cause muscles to tighten up in various places. 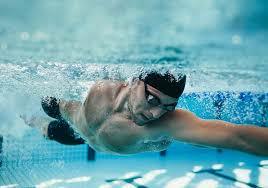 Swimming is a non-weight bearing form of exercise, and an active form of stretching. It engages your core muscles, reduces inflammation and delayed onset muscles soreness (DOMS), and releases muscles tension. Swimming laps of alternating stroke will help to keep your muscles loose and more flexible. If swimming is not your strong suit you can alternatively try water aerobics. Massage – Remedial Massage is a huge part of muscle recovery. Not only does massage help to break down scar tissue, it also increases blood flow and oxygen to the muscles, promoting faster healing. Massage can be used to help release muscle tension caused by injury and alternative muscle compensation. Your Remedial Massage Therapist can also provide you with specific exercises or stretches to help speed up recovery. Stretching – As part of a warm up and cool down routine stretching (done correctly) can help to increases flexibility, as well as improve muscle and joint range of motion, thus helping to prevent further injury. Foam rolling – Much like remedial massage foam rolling is a great form of soft tissue work that loosens muscles and increases blood flow. Foam rolling as part of your warm up helps to loosens muscles in preparation for their work out, and as a cool down it can help reduces DOMS. Chiropractic – As part of a regular healthcare routine Chiropractic can help to develop stronger neuromuscular links, thus improving skills and getting your body ready for exercise. In relation to hamstring injury Chiropractic treatment plan can help release and keep you pelvis unlocked, taking pressure away from your hamstring muscles and allowing you to run better and kick freer and further. 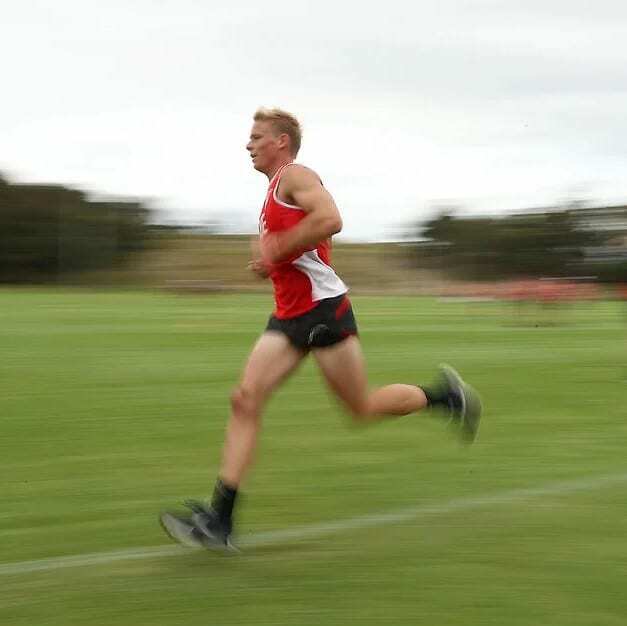 Playing AFL, at an elite level or not, is the product of years of training and fine tuning your body. These years can amount to very little if you aren’t in tune with your body. Proper spinal alignment is KEY for better performance, faster healing, and stronger resilience against injury. Even if you are not playing at an elite level, Chiropractic treatment while playing AFL is an investment in your body’s future.